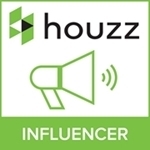 It's pouring with rain and freezing cold again in Auckland at the time of drafting this post. Last week it seemed that spring was in the air and now I am curled up on my sofa with the heat pump full blast. When we lived in England we had a cast iron wood burner, it was the best thing ever, providing us with fantastic heat, at the same time I loved the look it gave our dining room. 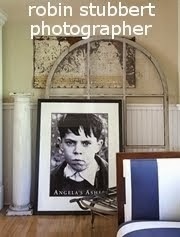 We had a huge inglenook fireplace in our dining area which we had opened up ourselves. Previously the dining room fireplace had been boarded over but when we had some renovations done to our property, I took to the plaster board with a hammer and within three strikes I had discovered a huge inglenook. We had already restored a lovely marble fireplace in the lounge and I thought a cast iron wood burner would look perfect in my newly discovered space. I love the look of a real flame fire but open fires loose a lot of their heat up the chimney, with a wood burner you can still see the flames with no loss of heat. 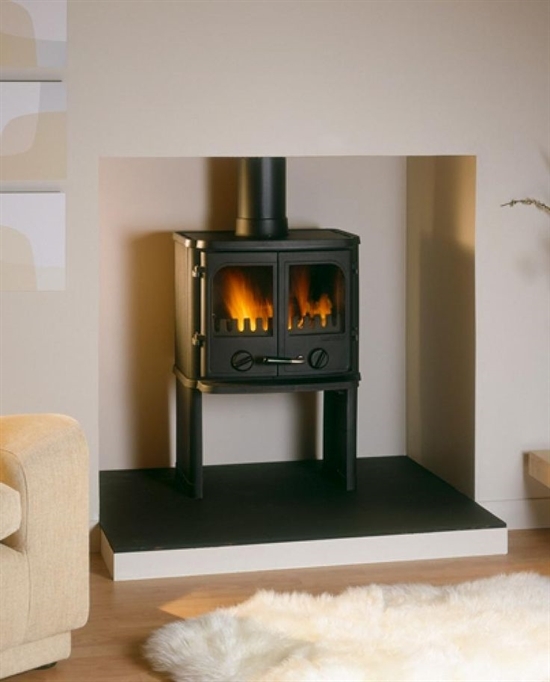 Wood burning stoves are about the most economical way of heating a home, the short time they take to light is worth the effort. 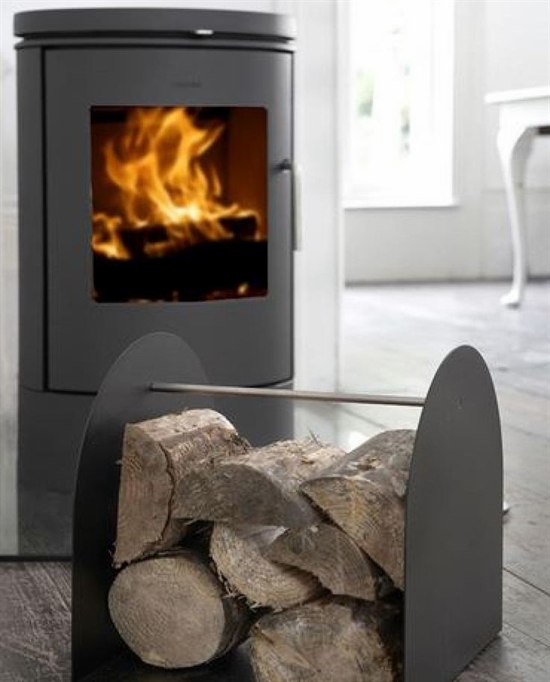 Wood burners provide an amazing amount of heat for their small size. 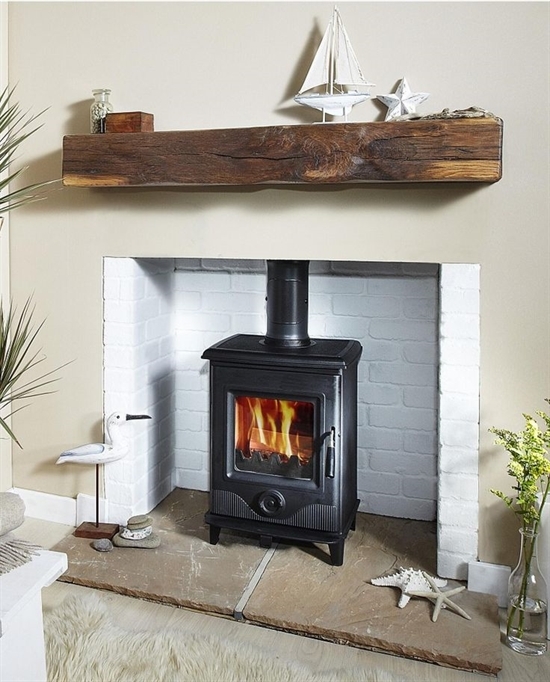 When we bought our stove we didn't have a great deal of choice, we chose a traditional wood burner that suited our Victorian house. 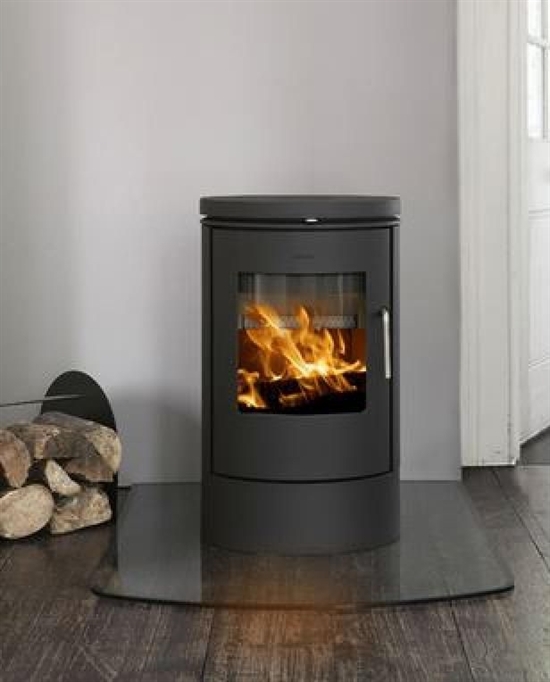 Today wood burners have had a makeover and their stylish contemporary designs make them perfect for modern living. 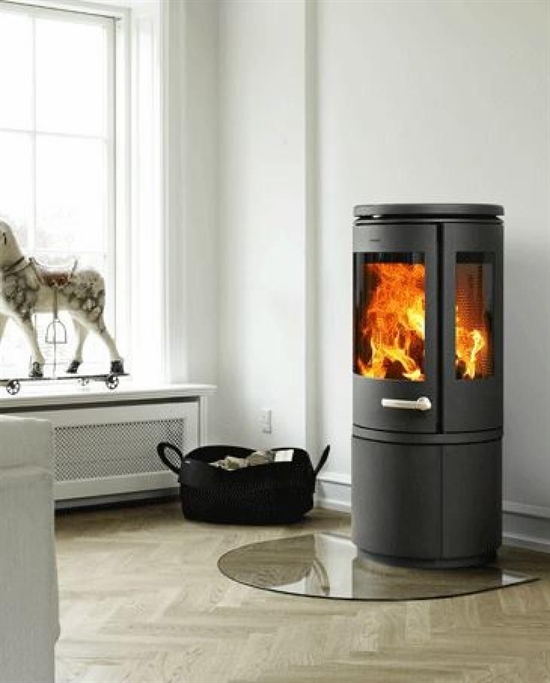 It is certainly a myth that with modern heat pumps and gas fires, wood burners are not so popular. I feel a wood burner is actually more Eco friendly than you think. They don't give off nasty gas smells and they are silent apart from that lovely crackle you get from a roaring fire. 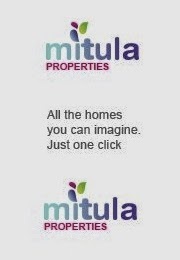 They also don't blow dust around or sound like a 747 as some heat pumps can. The bonus is they are perfect for roasting chestnuts and I even toasted muffins on top of mine, something a heat pump definitely cannot compete with. 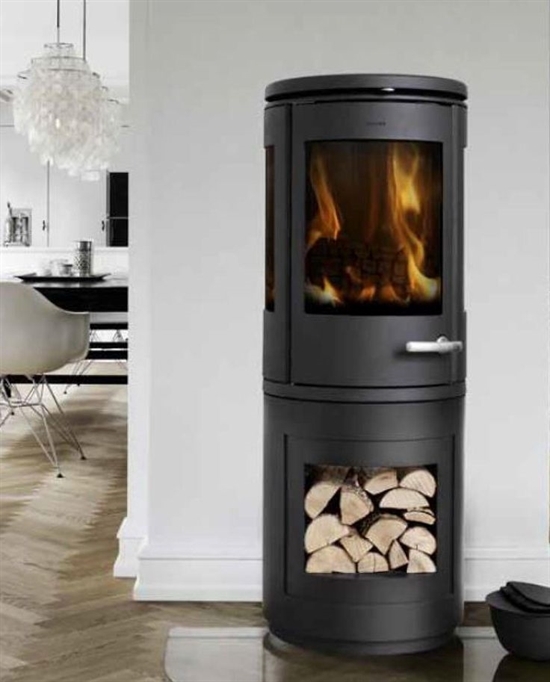 www.woodburningstovesandflues.co.uk have a wide range of styles, it seems the old wood burner has been re-designed into a contemporary look that would suit most homes. 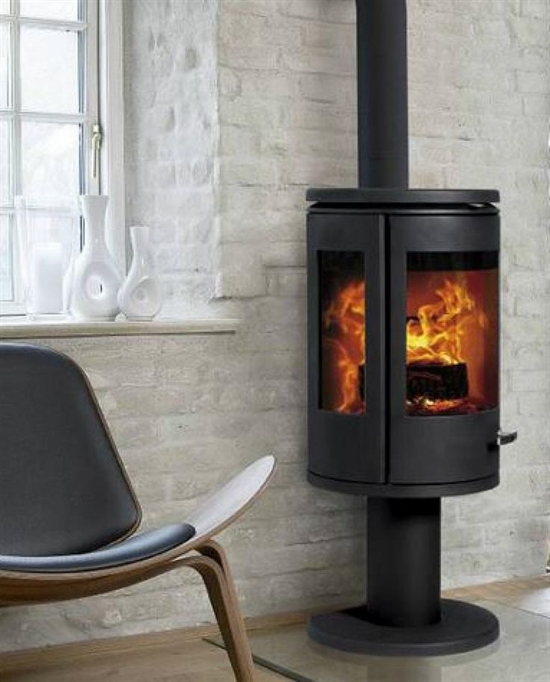 Would you think about installing a wood burner this winter, and if so, what would be your style, square, round, black, coloured, enamel or cast iron? "pouring with rain and freezing cold" sounds like heaven to me right now. I can't wait until we can use our fireplace again. Thanks for the cozy images! I LOVE wood fires. There is nothing in the world as good. Unfortunately my house has no fireplace and we installed a gas fireplace which i hate. 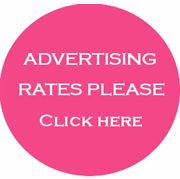 I am trying to figure out how to add a wood stove or fireplace to our little bungalow without spending a fortune. It's so cool that you are showing these, it inspires me to get back on with the search!